Iceland (during the week of the midnight sun) has won my heart. 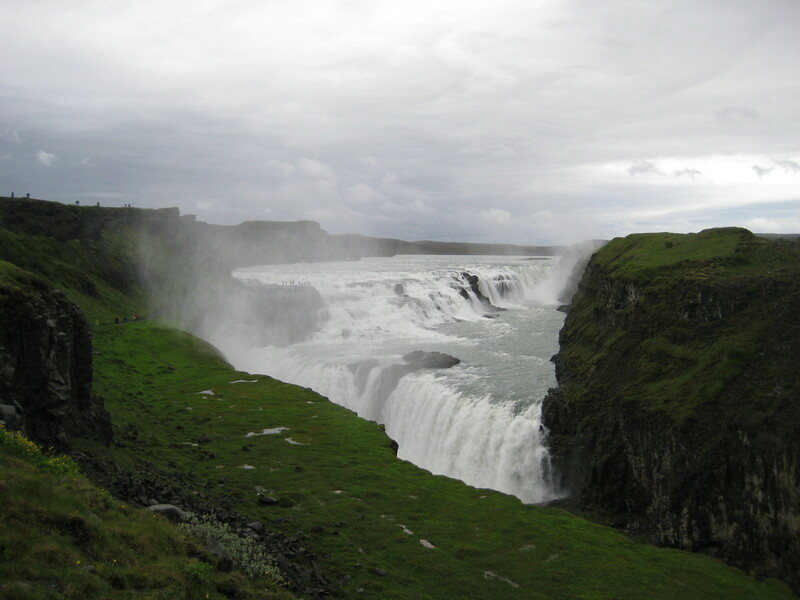 There was bound to be a poem…this time about Iceland’s Golden Falls (in Icelandic, Gullfoss). surges thick and in a roar).